 Integrate Salesforce, Evernote, Basecamp and other apps with Microsoft Office 365. Collaboration is improved and files are protected. Back up your personal cloud accounts and apps. Back up your Office 365 to Amazon S3 or some other storage (Box, Dropbox, etc.). Migrate all accounts from Box, Dropbox, etc. Use real time sync to keep your old storage for failover. 80% of all data loss is caused by human error. So even if your files and emails are in the cloud, they can be still easily accidentally or maliciously deleted and lost.  cloudHQ offers real-time data protection and backups of all your data in the cloud.  Even if your organization might be using one primary cloud platform like Office 365, your employees, partners, and clients will use other cloud apps: Dropbox for sharing with clients, Salesforce for CRM, etc. 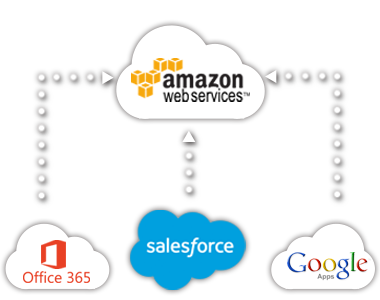 cloudHQ will sync and integrate all these cloud apps and storage services.